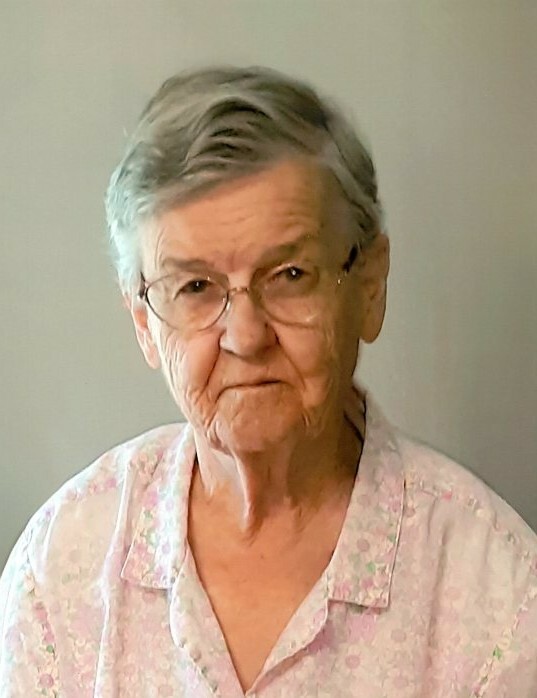 Enid Davis Jamison, 77, passed away March 27, 2019 at her home in Venice. She was born July 26, 1941 in Venice to Stanley Heber and Elva Clay Cowley Davis. She married Don L. Jamison February 2, 1962 in the Manti Temple. She was an active member of The Church of Jesus Christ of Latter-day Saints, also a member of the Daughters of the Utah Pioneers. Enid loved spending time with her family. She also enjoyed creating things whether it was cross-stitching, or making stain glass pieces and an avid family history researcher. She is survived by her husband, Donald; children: Kae (Richard) Olson, Tooele, UT; Kurk (Deanna) Jamison, Ewa Beach, HI; Jay (Colleen) Jamison, Burley, ID; 15 grandchildren; 14 great-grandchildren; siblings: Raymond (Wyona) Davis, Bountiful; Farrel Davis, Venice, UT; Clyde Jay (Kathy) Davis, Federal Way, WA; Karen (Max) Turpin, St. George, UT. Preceded in death by her parents; sister-in-law Marilyn Davis.